Low operating costs – 1000 THF meets or exceeds fluid performance requirements of most OEM’s, maintaining efficiency and reliability while minimizing overall operating costs. Long equipment life – Special additives protect metal surfaces against scuffing and wear even under severe operating conditions leading to maximum equipment life. Low inventory cost – One fluid does the job of a full range of tractor hydraulic systems. Can replace multiple products and free up shelf space too! 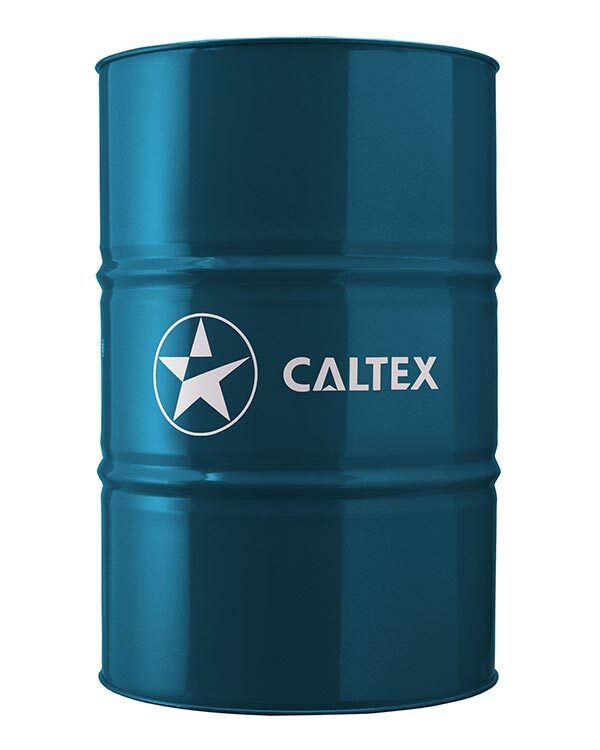 Caltex 1000 THF is a high quality, multifunctional tractor hydraulic fluid, specially formulated for use in transmissions, final drives, wet brakes, and hydraulic systems of tractors and other equipment employing a common fluid reservoir. as a multifunctional fluid in many types of farm tractors and equipment. in non-hypoid API GL-4 applications. in Hitachi mid-sized wheel loader axle applications.